We are now taking pre-orders for Fall/Winter collection. Pls email us for more details.. 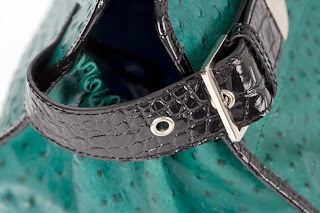 The limited edition bag is the Purple Dr. Phil bag in Italian leather Croc embossed with antique brass hardware. 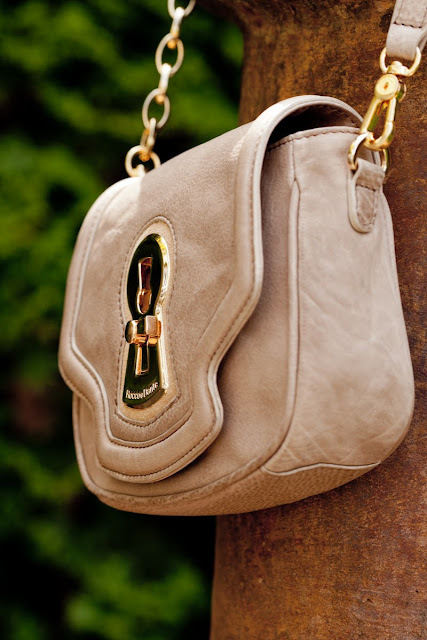 This bag was designed after a real vintage Doctors bag from the 1930's. The retail price for this item is $695.00 plus tax and shipping. This is limited edition so keep us in mind. 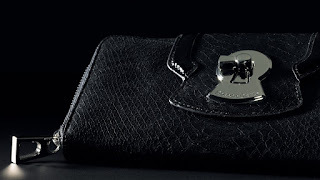 The two interior pockets are leather.